Dr. Johnathan Fowler, a licensed psychologist, received his Ph.D. in educational psychology from The University of Texas in 2010. He completed his internship at Applewood Centers, Inc., a community mental health center in Cleveland, Ohio. His postdoctoral training was completed at The University of South Carolina along with The South Carolina Department of Mental Health in 2013. Dr. Fowler specializes in the treatment of children, adolescents, and families, as well as psychological and educational testing for children. 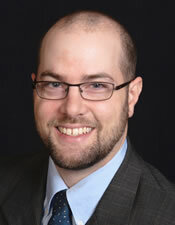 He is skilled in a variety of approaches to therapy and enjoys working collaboratively with clients and families.